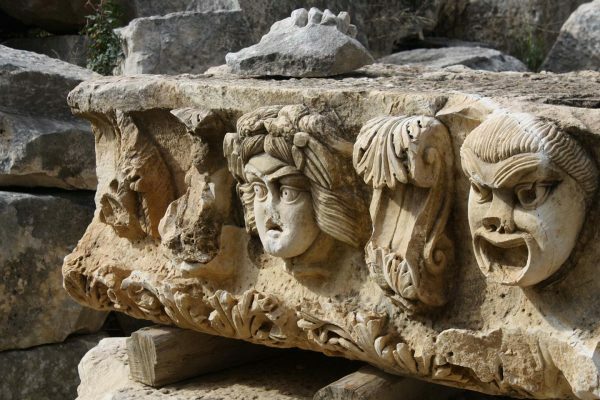 Unlike many of the other towns and villages along the coastline that have been developed over the years, Patara (also known as Gelemis) has remained unchanged. 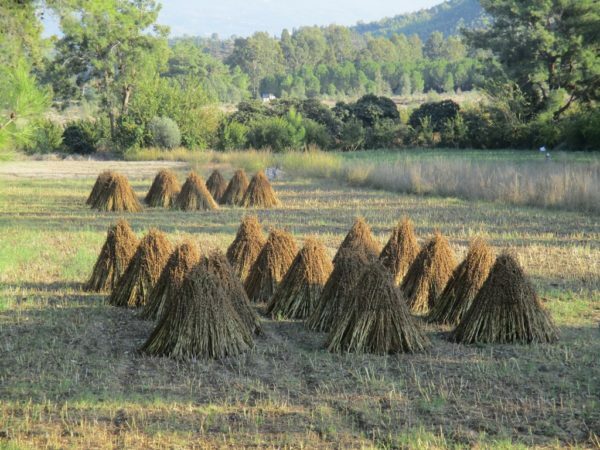 This small rural village, steeped in traditional culture and untouched by mass tourism is set in the foothills of the Taurus mountains, next to the wonderful sandy beach of Patara. 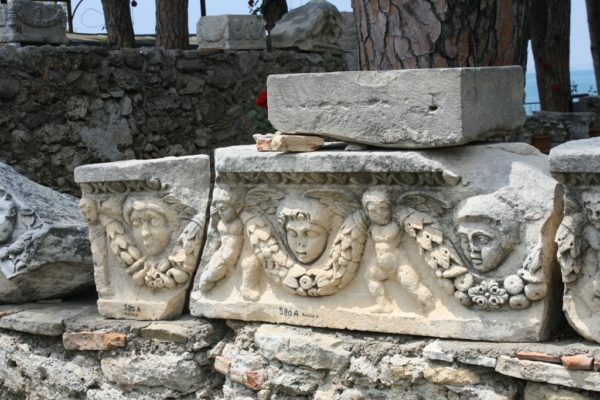 To get from the village to the beach you need to pass through the Roman city of the same name, a fantastic archaeological site where excavations continue each summer. Its unique location makes it a perfect place to stay if you really want to have a relaxing break. The majority of properties in the village are privately owned and whether you come to stay in a pension or a small hotel, you will be looked after by the family who own it. 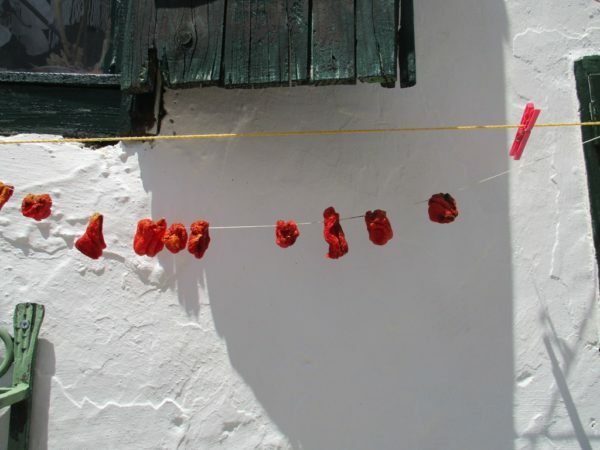 All visitors to the village are independent travellers and the village attracts a mixture of nationalities. No package tours are available here, so all visitors have done their research and have chosen to make their own plans to get to this tiny corner of the Mediterranean. 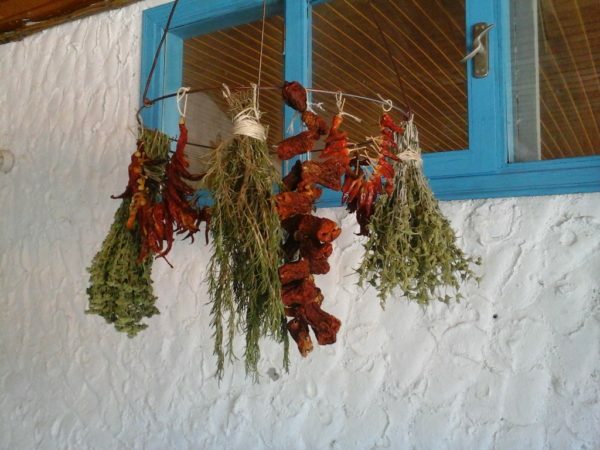 There are a handful of restaurants and small turkish lokantas serving simple but delicious, locally grown organic foods. Freshly barbecued meats and fish are available in addition to an amazing selection of meze, salads, vegetables and vegetarian foods. 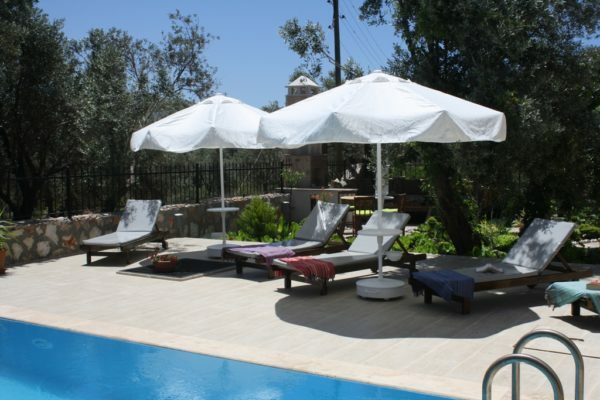 When a little more sophistication is required, Kalkan is only a short drive away offering a wide selection of harbour side and roof top restaurants in stunning locations. 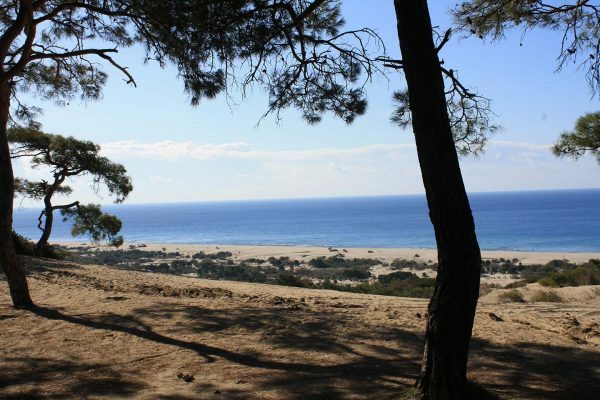 Patara beach is on our door step, voted by the Sunday Times as one of the world’s top ten beaches. 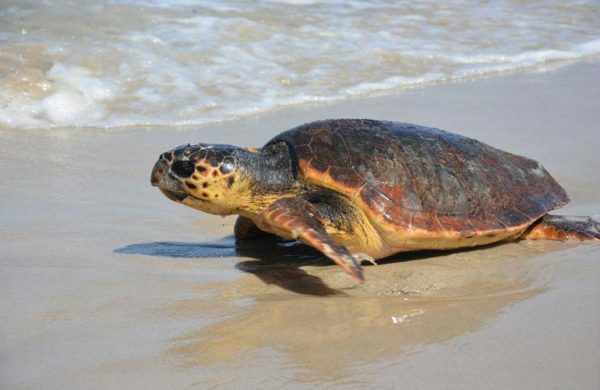 It is also one of the few beaches left in the world where the Caretta Caretta Turtles still come to lay their eggs and so it is in a protected area and forms part of a National Park. 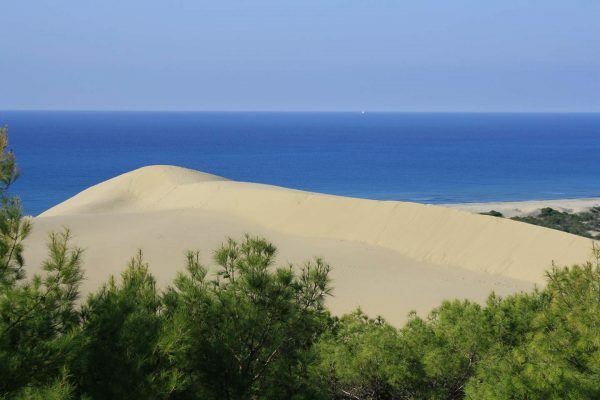 The setting is stunning, a 15km white sandy beach backed by nothing but sand dunes and mountains. Not a building in site apart from the low key cafe serving light snacks and refreshments. At the cafe, you can also rent sun loungers and parasols for a small local charge and in high season there is a life guard. The waves at Patara beach make it a great place for body surfing and the shallow waters make it a perfect spot for young children to paddle and enjoy playing in the sea. 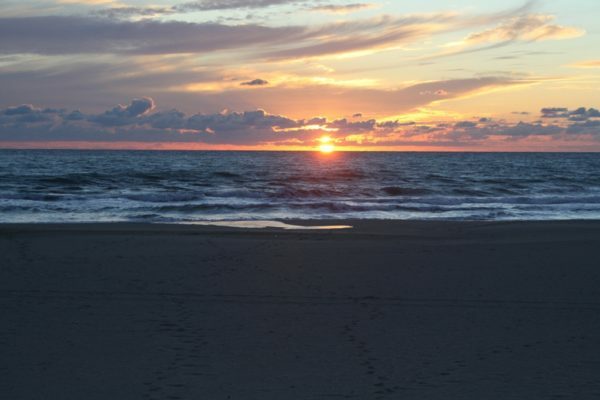 When staying in Patara you can wonder down to the beach at any time of day. Enjoy an early morning or an early evening swim…pure bliss or take a walk up to the sand dunes to watch the sunset….stunning. Other beaches in the area, well worth a visit include Kaputaş beach (just beyond Kalkan), Kabak and the Blue Lagoon at Olu Deniz (about 1.5 hours drive from Patara). 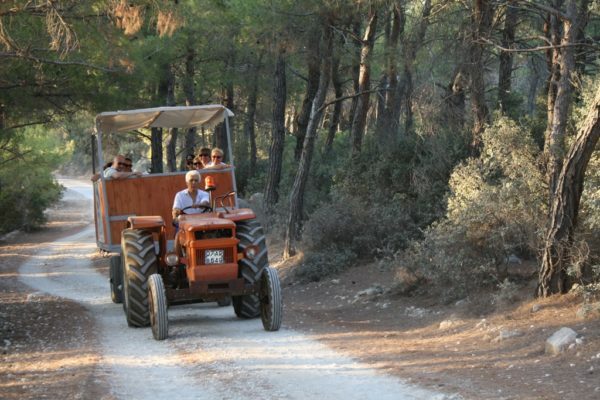 Olu Deniz and Kaputaş, unlike Patara beach, where you can always find plenty of space, do get busy in the summer months, but have their own attractions. 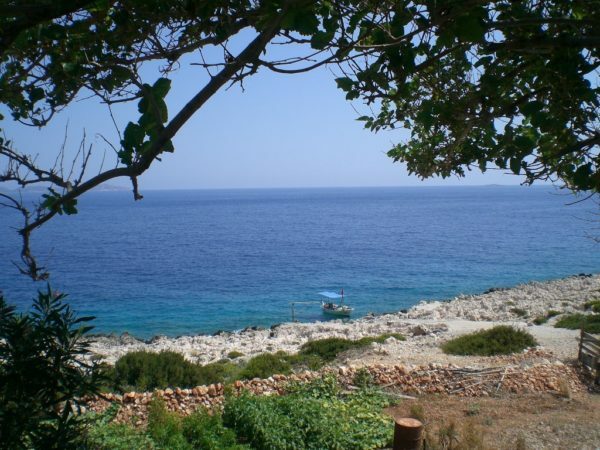 There is also a public beach in Kalkan and several private beach clubs dotted around the bay, providing pretty locations for enjoying the sea which is is crystal clear and ideal for snorkelling and swimming. 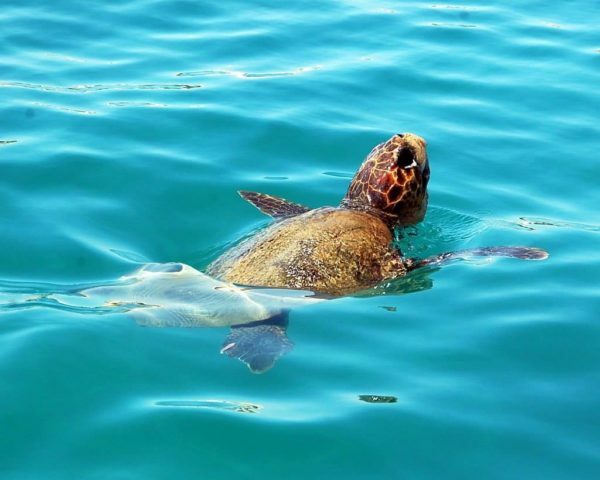 There are many bays and coves along the coast line between Kalkan and Kaş, fabulous for snorkelling. Most of these are rocky giving the clarity of water, so don’t forget your beach shoes! 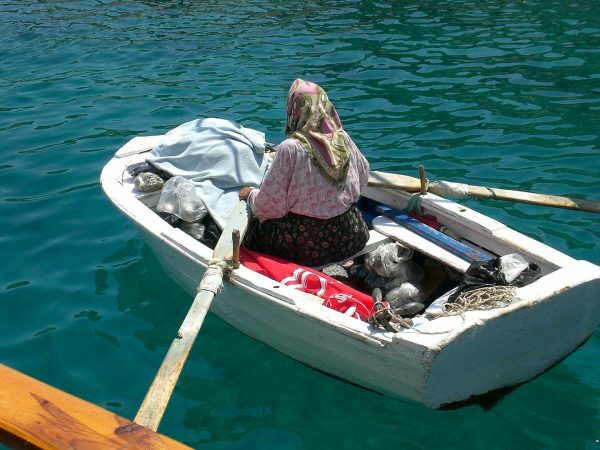 If you enjoy diving then dive boats go out regularly from Kalkan and Kaş. Both experienced divers and beginners are catered for. 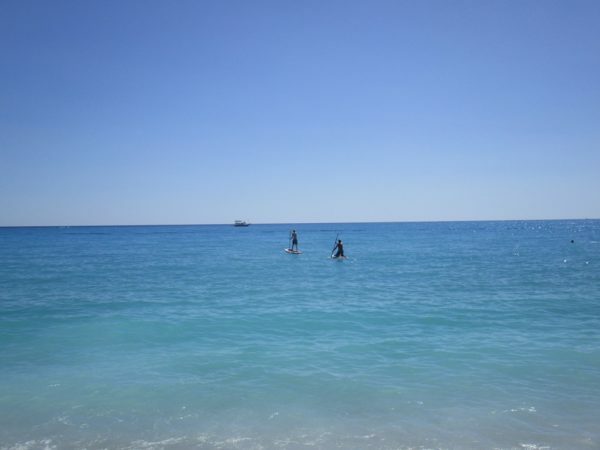 For those keen on water sports there are plenty of activities on offer at the watersports base in kalkan. 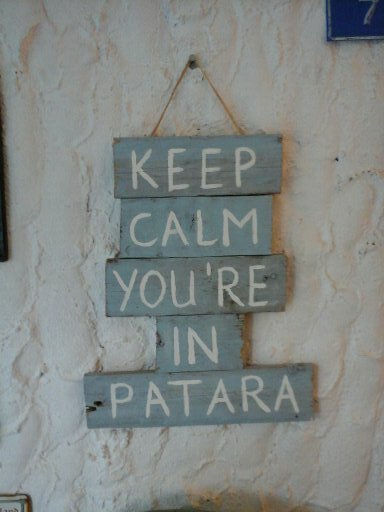 If you take a holiday in Patara, you are never far form the sea. Step off the grid for a while. In a fast moving world where life can seem like a constant stream of deadlines, phone calls, social media and meetings, the idea of a complete escape from it all can be very appealing. A chance to switch off and take a detox from the whirlwind of every day life. A chance to reconnect with our families, friends and those we love. A chance to step back and take a restorative break from our busy overloaded world. 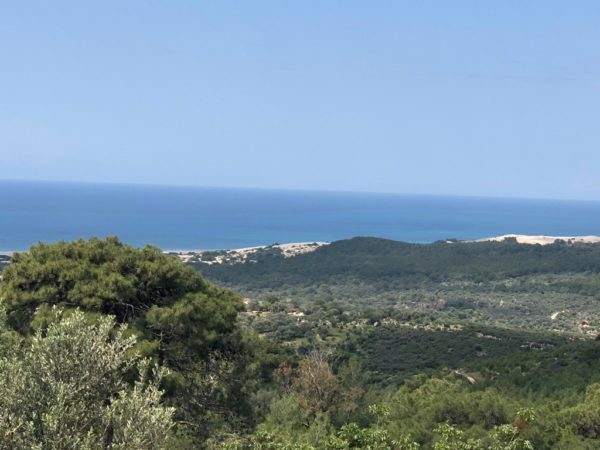 Most places do have wifi and so you can keep in touch with friends and family but the village and the Hotel Patara Viewpoint have a relaxed, laid back vibe. 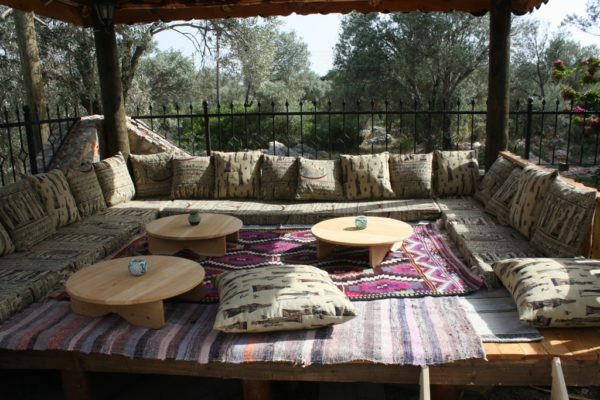 Allow yourself to be looked after as if staying amongst friends, spend time with the locals and enjoy the renowned Turkish hospitality. 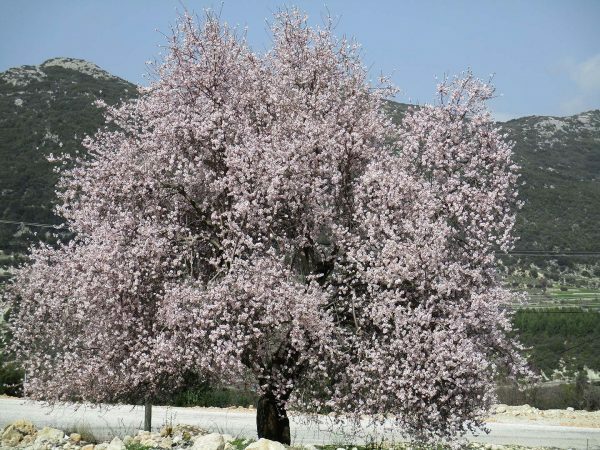 Whatever time of year you choose to visit Patara you will find something that is particularly special about that season. 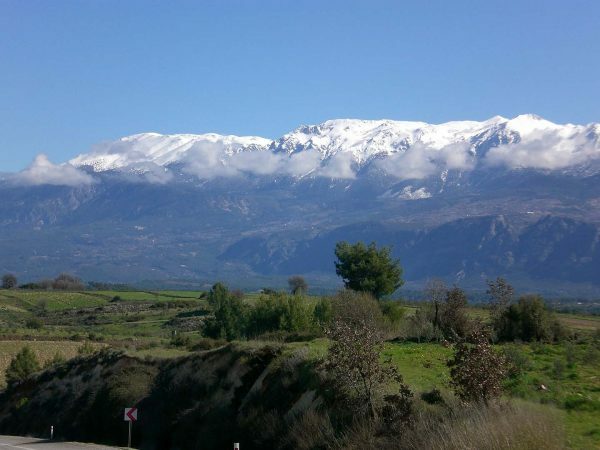 If you come in the Spring time, there will still be snow on the mountains providing a spectacular back drop to the Turquoise seas and blue skies. 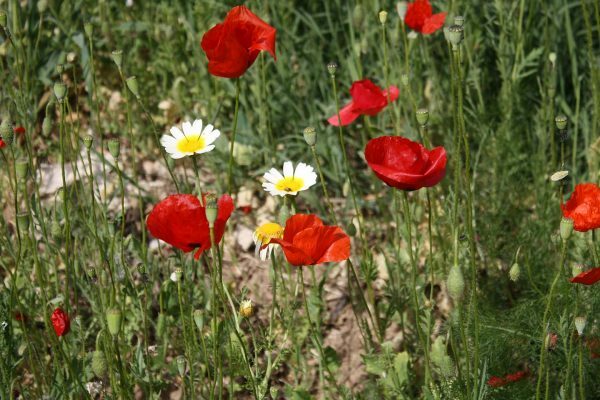 In April and May the wild flowers are abundant and it is a wonderful time for walking and exploring the archaeological sites, all set in fabulous locations. 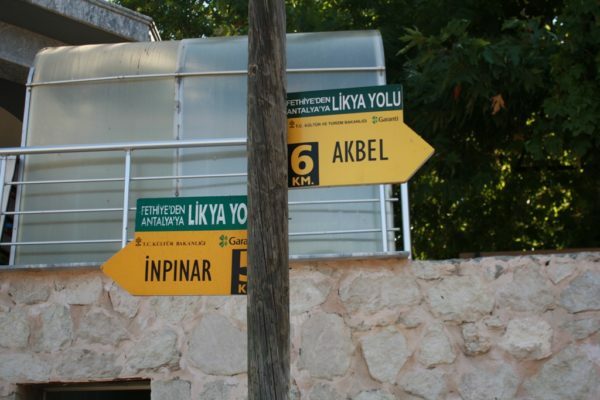 The days are long, giving plenty of daylight hours to trek some of the longer sections of the Lycian way. 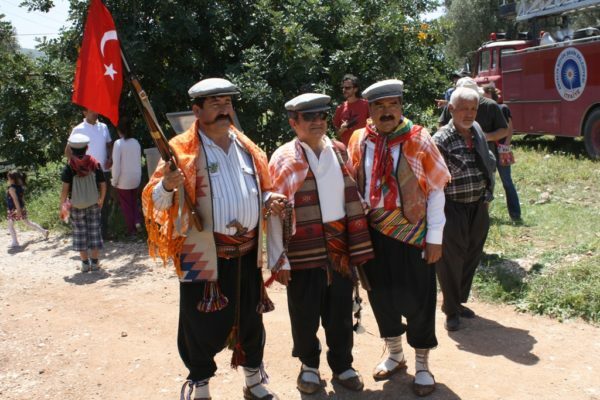 In April there is the annual Nomadic walk from Delikemmer to Patara. The walk is now in its eleventh year. 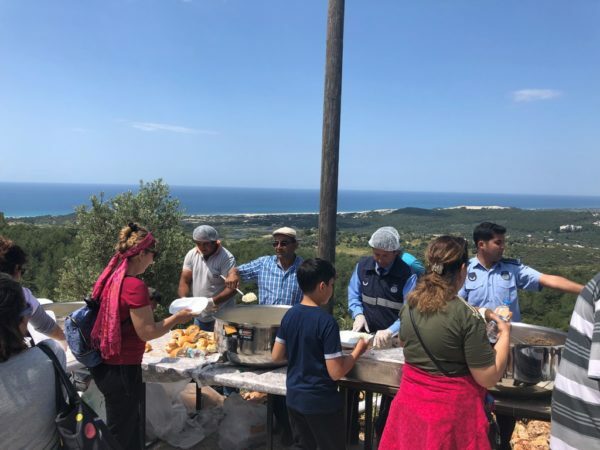 A great opportunity to participate with locals from Patara and the surrounding villages in an undulating walk following part of the old water system that came from Islamlar to Patara. 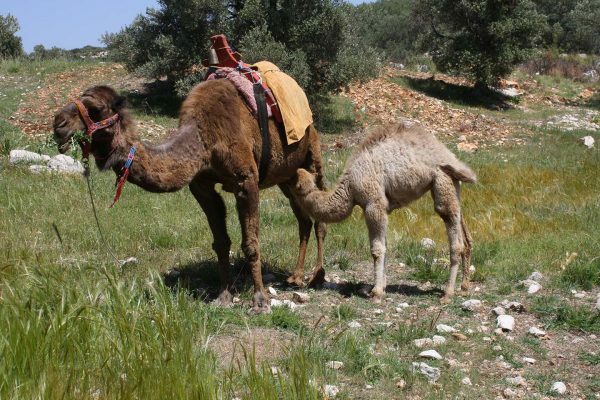 The walk celebrates the Nomadic traditions of he village and you will be joined by camels, sheep, horses, musicians and a number of people in traditional nomadic dress. 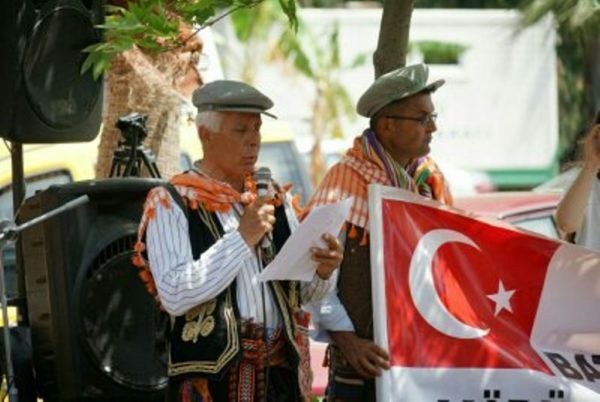 Mid way there is a barbecue lunch after which the local Lycian Nomadic dance group will perform some traditional dances to music. The summer is a time for chilling by the pool, lazing on the beach or taking a boat out to enjoy the beautiful crystal clear waters of the Turqouise coast. You never want to be far from water in the heat of the summer, so it is the ideal time to spend a lazy day on board a gulet exploring the bays around Kalkan. Fabulous for snorkelling and swimming. 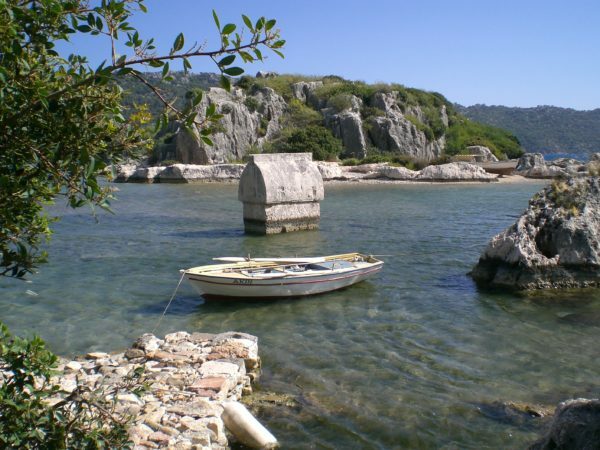 or go a little further and spend a day on a wooden gulet exploring Kekova, an area of outstanding natural beauty. Steeped in history, this is an opportunity to swim and snorkel from the boat as well as visit ruins dating back thousands of years. 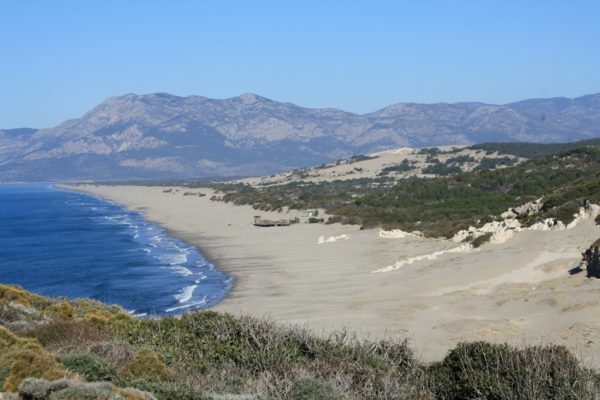 The amazing beach at Patara is on our doorstep, 15 km of sandy beach backed by the Taurus mountains. Not a building in site, this is real Robinson Crusoe country! In addition to the stunning coastline, the summer is also a good time to escape to the cooler temperature in the mountains. 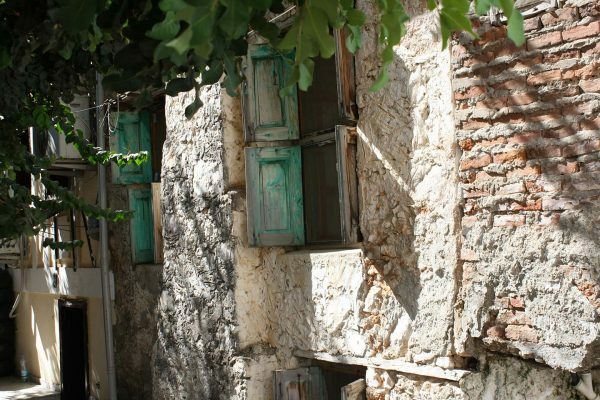 Plenty of little villages to explore as well as the old Ottoman town of Elmalı where traditional craftsmen still work in the back streets. 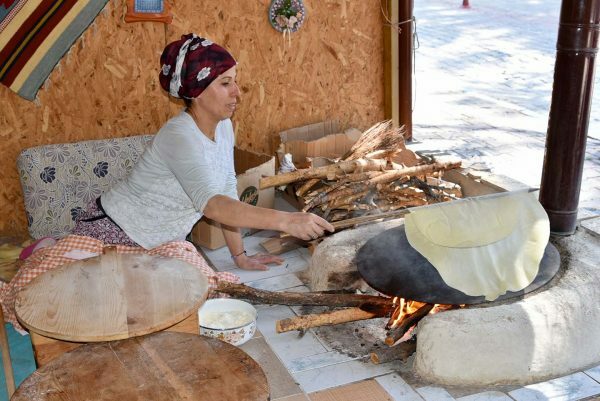 You can also visit the summer market in Gömbe, which runs for the month of August and attracts locals from many of the surrounding mountain villages to buy and sell goods. Islamlar village just above Kalkan is a cool location to escape to for a spot of lunch offering spectacular views down the valley to the bay of Kalkan and its islands. Autumn brings more temperate weather, ideal for walking, exploring local towns and villages and the many archaeological sites. Yet the sea is still warm enough for swimming and so late September / October a perfect time to combine active days with days relaxing by the sea. 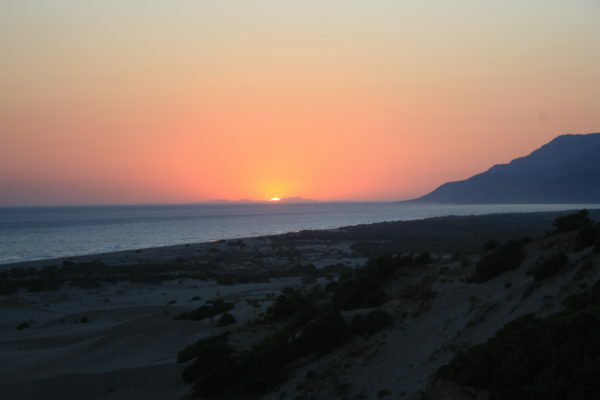 The dunes at Patara provide a fabulous location for watching the sun go down. Autumn provides the most dramatic sunsets. 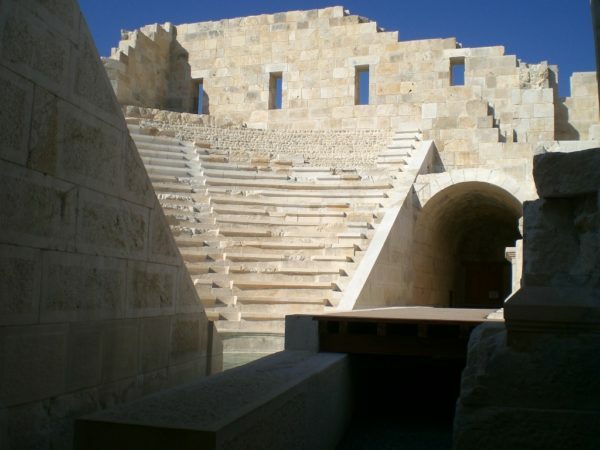 Whether you are travelling alone, as a couple, with family or with friends, Patara offers you a unique location to get together in relaxed surroundings with plenty of opportunities to explore the local area. 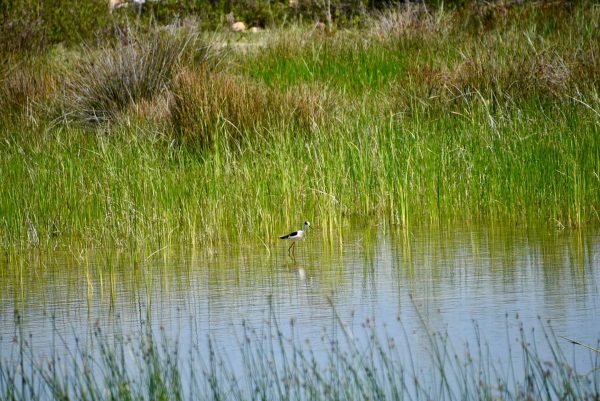 If you can tear yourself away from the poolside and the beach, there is plenty to see. Saklikent gorge, a deep gorge carved by the snow from the mountains and a cool place to go trekking to escape the summer heat. 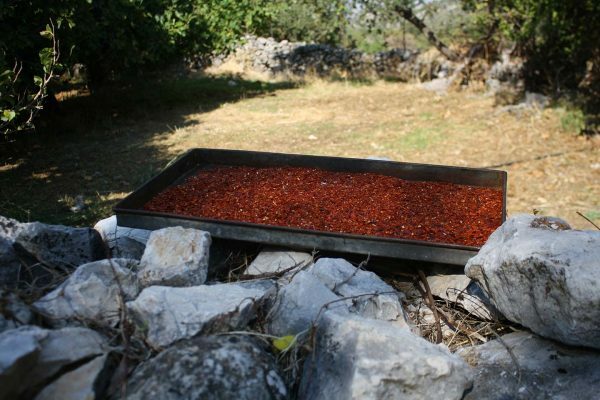 Take a canoe trip down the river from Xanthos to Patara beach, enjoying a delicious barbecue lunch stop en route. Spend a day exploring the local area on a boat offering plenty of opportunities for swimming and snorkelling in the turquoise waters. 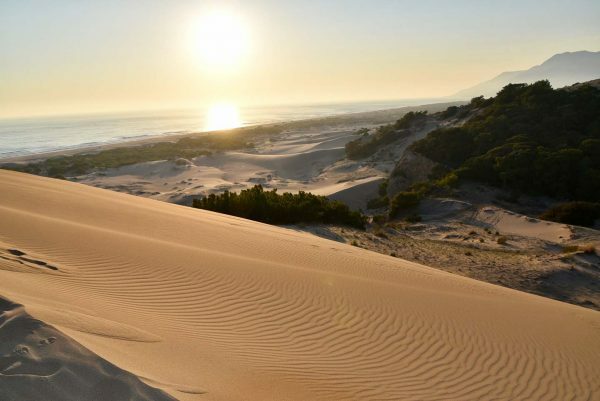 Explore the country side around Patara on horse back and for experienced riders there is opportunity to ride onto the sand dunes. 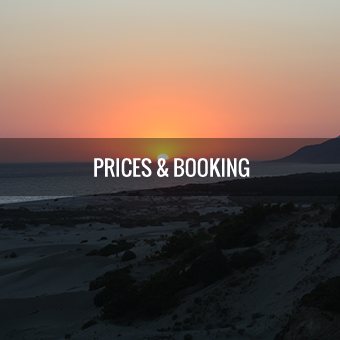 Head up to the sand dunes for sunset, a stunning location to watch the sun go down. 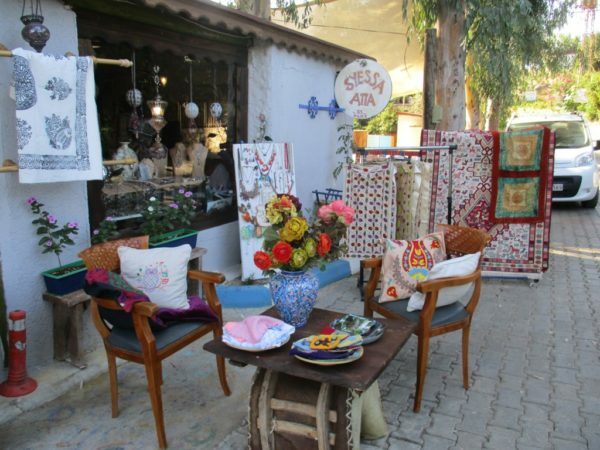 Spend time exploring the neighbouring towns of kalkan and Kaş, both offering a wonderful selection of cafes, shops and restaurants. Head off to one of the local markets to purchase gifts and souvenirs and for guests staying in self catering accommodation, the perfect opportunity to purchase delicious local fruit, vegetables and spices for using in the kitchen. 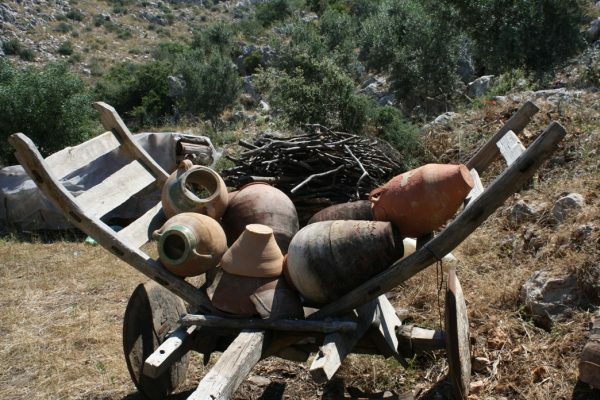 Take yourselves back in time and visit one or more of the many fascinating archaeological sites in the area, all set in stunning locations. 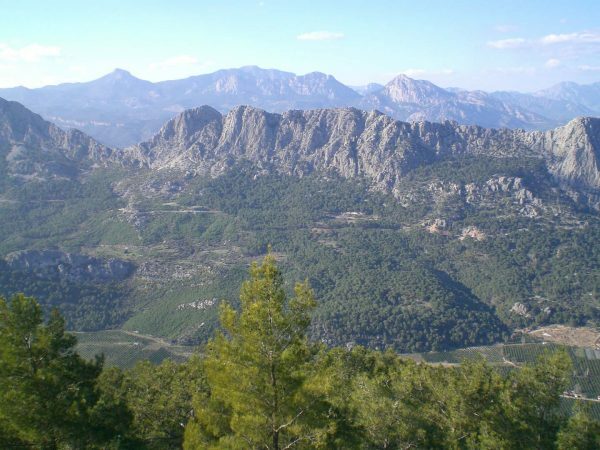 Head off walking into the hills or try trekking part of the Lycian way, a well marked footpath and one that has been voted by the Sunday times as one of the world’s best walks. There really is something to suit everyone.